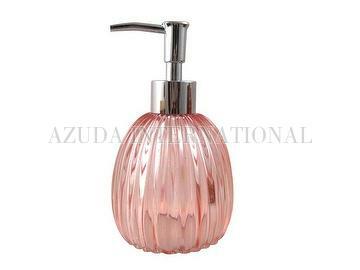 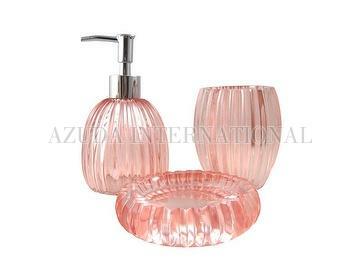 Taiwan Glassy Dream of Pink Bathroom Set | AZUDA INTERNATIONAL LTD.
Poly bathroom accessories include lotion dispenser, toothbrush holder, tumbler and soap dish. 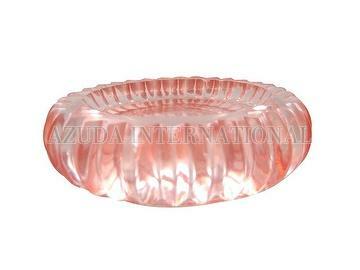 Glassy design in pink color fulfills a girl's dream-like pink bubble. 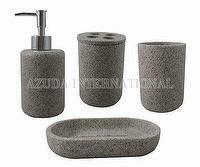 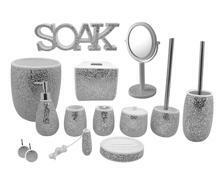 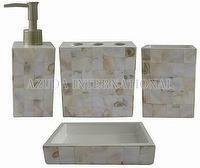 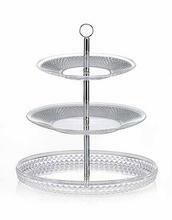 Simple yet elegant bathroom accessories exhibit your delicate taste for indoor decoration.